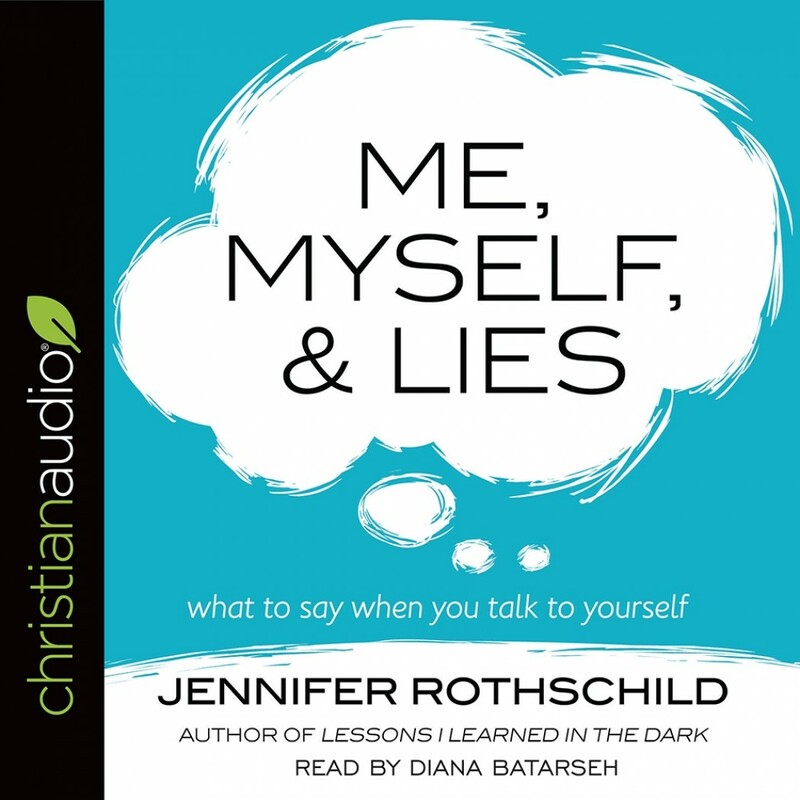 Me, Myself, & Lies | Jennifer Rothschild | Audiobook Download - Christian audiobooks. Try us free. What Should You Say When You Talk to Yourself? Have you ever noticed the things you say to yourself—and believe? You wouldn't talk that way to anyone else, yet phrases like these constantly flow through your mind, leaving you insecure and defeated. Plus, you'll hear from Lysa TerKeurst, Laura Story, Lisa Whelchel, Stormie Omartian, and other popular authors and speakers as they share what they say when they talk to themselves.